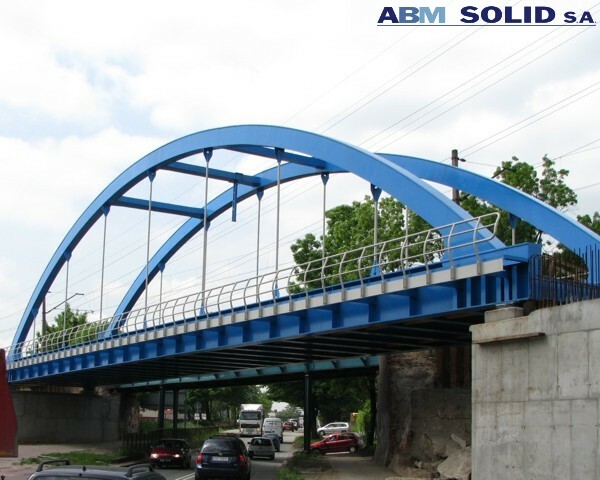 ABM SOLID is a group of construction companies operating in all key construction segments. 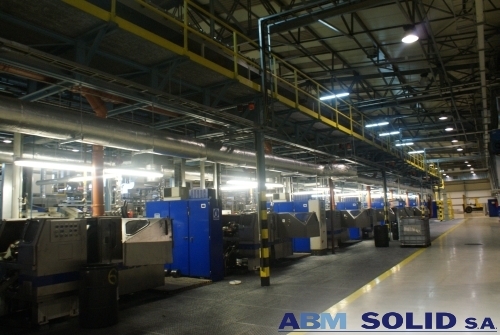 ABM SOLID provides comprehensive turn-key services, from designing to completion and commissioning of the constructed object. We develop and put into practice the technologies favourable to environment and serving its protection. 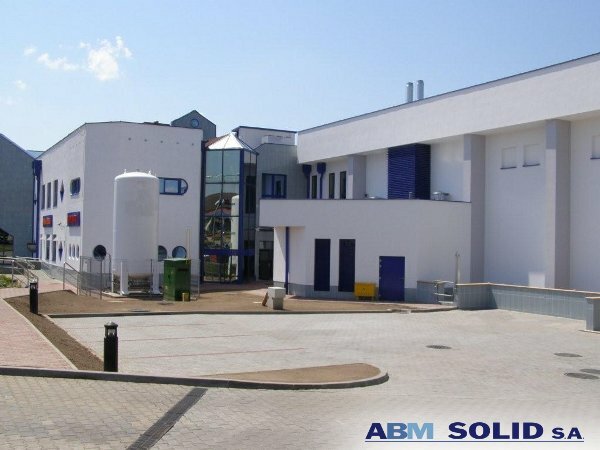 ABM SOLID S.A. offers office, storage and production space for rent in attractive locations. The Company also owns construction equipment for rent.